WELCOME TO THE CITY OF MOronto! Where Cops shots and Kills Innocent Transit riders… | TORONTO'S FIRST "Cop Watch"
Const. 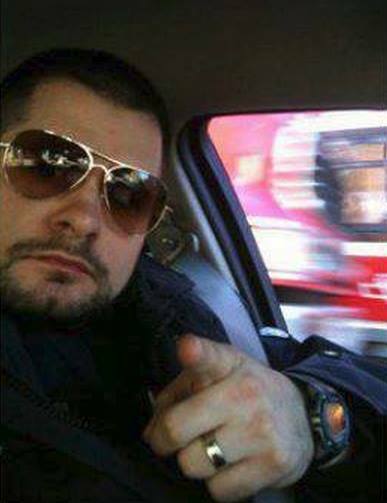 James Forcillo has been identified as the cop who shot nine (9) times and killed Sammy Yatim. He is also a member of the “Sunshine List” making over $107.000 taxpayer’s dollars last year. The S.I.U is currently “investigating” the shooting.. of course it is more likely the Killer Cop would be exonerated of any guilt and let go free as always. Const. James is comfortably staying home and collecting his pay cheque while the slow wheels of the investigation is underway. Is there a way to join and contribute to this site? 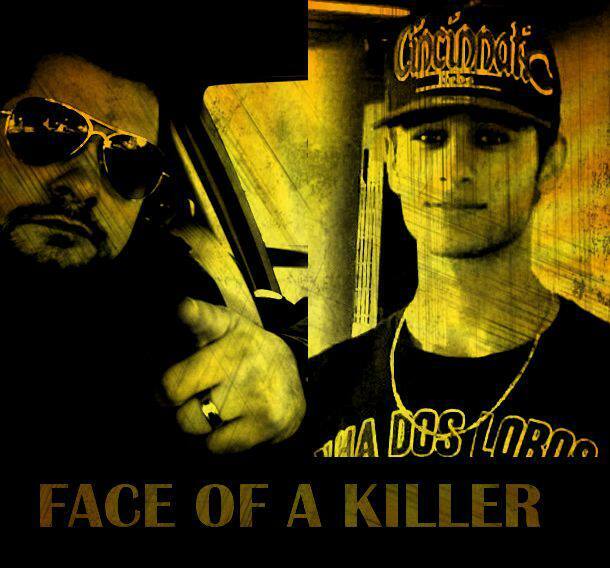 I was so outrageous with what happened to Sammy Yatim, but sadly not surprised, after all extra judicial executions performed by police. I decided to talk to every cop I see on streets and get their opinion on what happened. My plan was to put those on a blog, but since you already have this great blog, maybe there is a way to include my findings here? Something like “a couple of confused cops”. Just a thought. I hope you will be in the demonstrations on August 13th. and I know that cops will only look to cover their asses. At that time I expected that the guy who hit him will call to at least ask about his health… I guess it has to do with me being from another country, not very civilized one at that (Serbia). There were no charges, the investigations “found” that while there were cars that were not moving through the intersection in 3 lanes, the cop had the green light. I spoke to a lawyer and she said that I can sue for damages (clothing etc.) but since my kid was going to recover completely, that would be it. And that police will counter sue me for not caring for my son, as he was 12 at the time, so I decided not to do it. Yes you can send in your videos to us.. and donations are always welcome.. give us a phone number to contact you. yes your comments are welcome. Yes send me your findings and will post them. I am glad your son survived.. and a lesson learned. There are good cops out there , and not all of them are bad and as you stated some of them maybe “confused” by the inside job politics or the deep rooted police culture better known as the “thin Blue Line”.